Trips or Slips and falls can result in serious, permanent injuries. Whether you slipped on melted snow on the sidewalk or spilled water on the supermarket floor, you may be entitled to file a claim and obtain compensation for your injuries. By law, a property owner or store has the responsibility to maintain a safe premises and to place appropriate signs warning others of potential hazards. If property visitors are injured because of slippery surfaces, defective sidewalks or other similar hazards, then the property owner or manager is likely to be held legally liable for any injuries sustained. 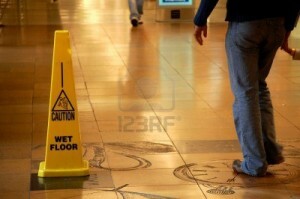 Although there are numerous types of premises liability accidents, slip and fall accidents are among the most usual. Common causes of slip and fall accidents are cracked or uneven sidewalks, obstructions on floors or walkways, poorly or unmarked stairs, slippery flooring, unbalanced tiling, icy surfaces, potholes, and other similar road hazards. 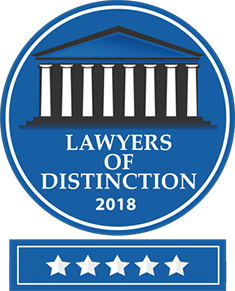 Todd Johns Law, our legal team will protect the rights of victims who have sustained serious slip and fall injuries, whether you are injured on a commercial, residential, or industrial property. 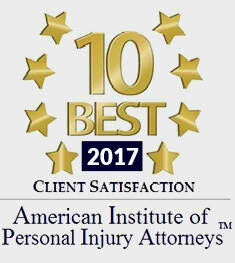 I will help you receive financial compensation for your medical bills, your time away from work, your pain and suffering, and your lost future earnings. 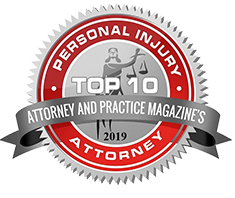 We have the experience and resources needed to assist you with your personal injury, and understand the difficulties involved in proving liability in such accidents. We strive to advocate on your behalf to ensure your rights are protected, and that you are recompensed fairly. If you are injured or hurt in a trip or slip and fall accident, immediately report your fall to the business manager or property owner. Take note of the type object, substance, or debris that caused the accident to occur, and take photographs of the accident scene if possible. It’s also important that you refrain from signing any documents or giving any statements to anyone other than your medical provider until you have spoken to your personal injury attorney. Also if possible gather the names and contact information of any witnesses that were present at the scene of the accident.